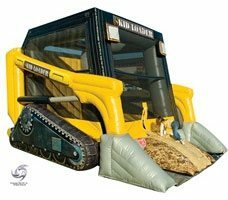 The Rescue Hero inflatable combo unit is an excellent piece for toddlers. 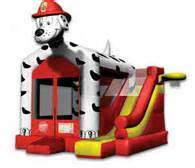 This inflatable combo is filled with public service vehicles, a fire truck slide, police car inflatable. 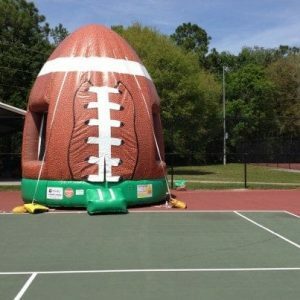 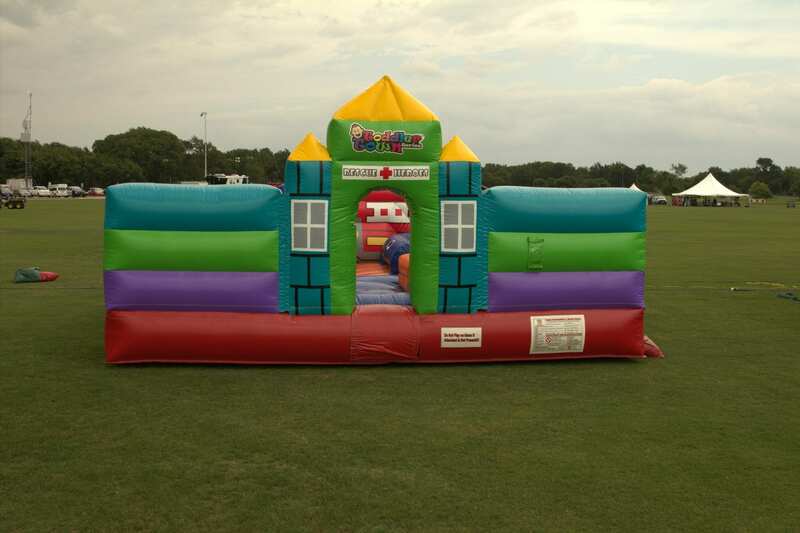 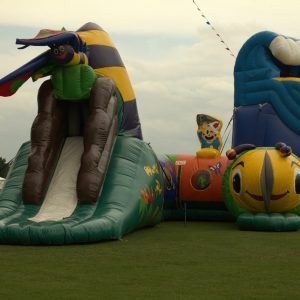 This unit is for children 5 and under, great for Nursery School parties, Day Cares, Church festival and much more.